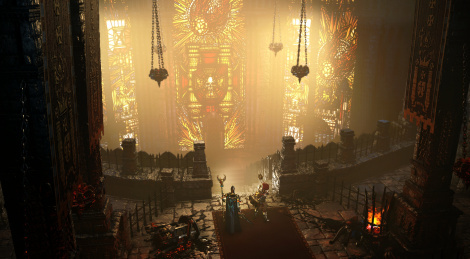 Warhammer: Chaosbane will be released in June but those who have preordered the game can now try its closed beta. 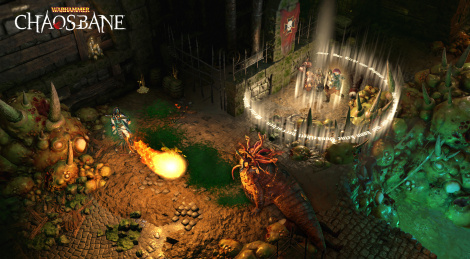 We have recorded some single player gameplay footage on PC, so check out the video and let us know what you think. 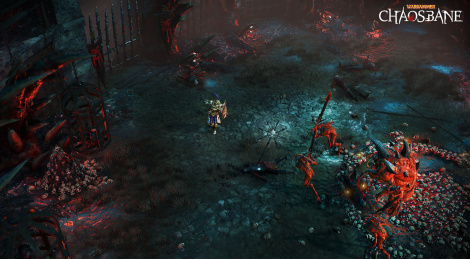 Warhammer: Chaosbane will launch on June 6 has announced Bigben Interactive. 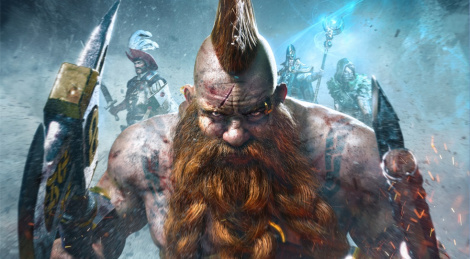 If you pre-order the game you will have access to two beta phases slated to run in March and April.